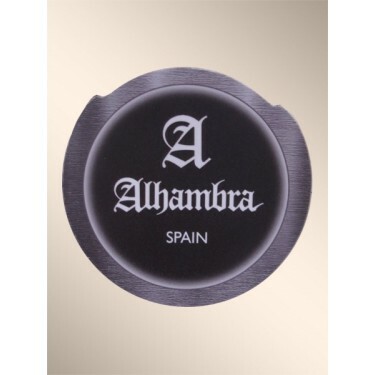 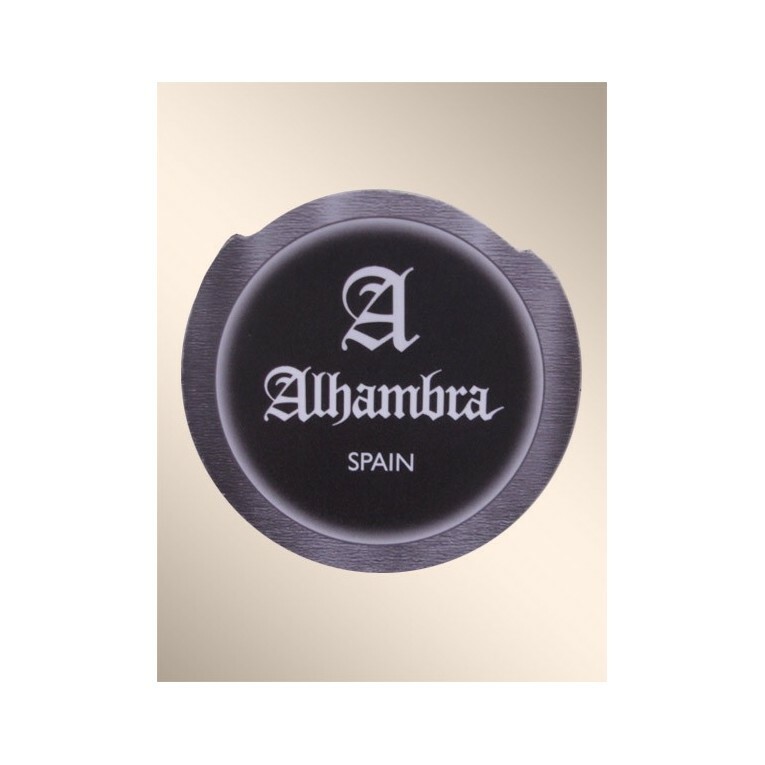 The Alhambra sound hole cover for classical guitars, prevent unwanted feedback in electrified and electro classical guitars. 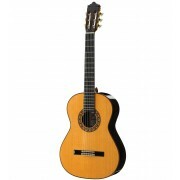 Suitable for most classical guitars. 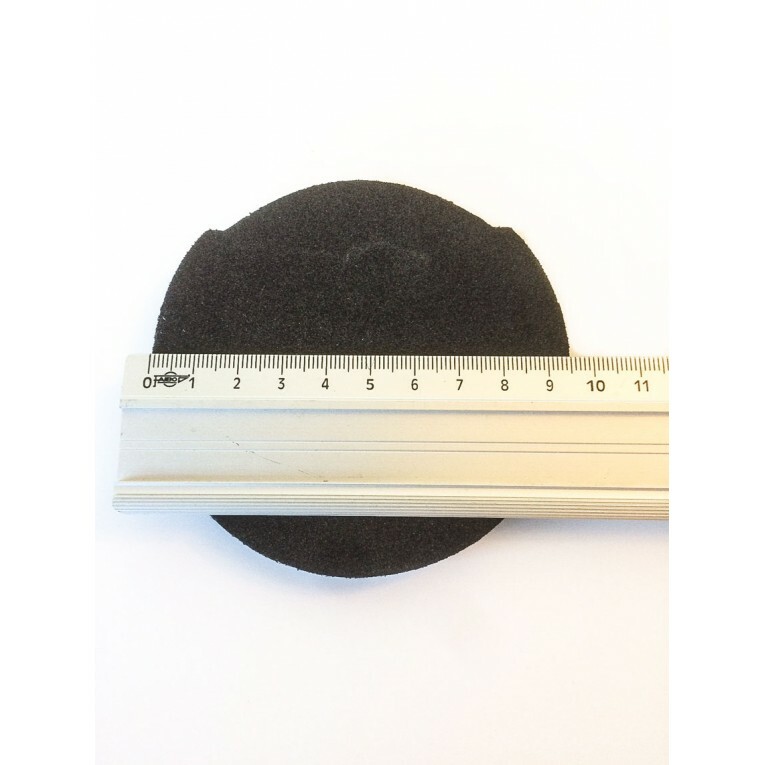 The high density foam of this sound hole cover will protect the finishing of your guitar and will fit perfectly on the sound hole.